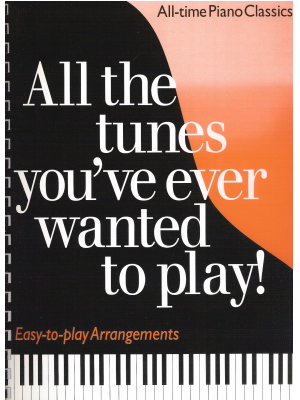 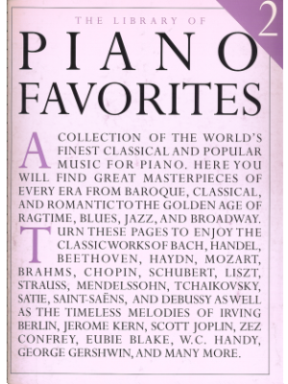 Great American Songbook, Alfred ed. 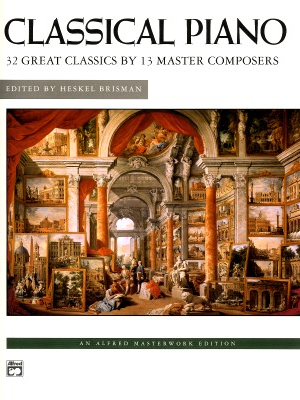 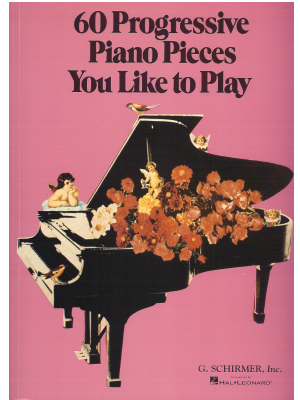 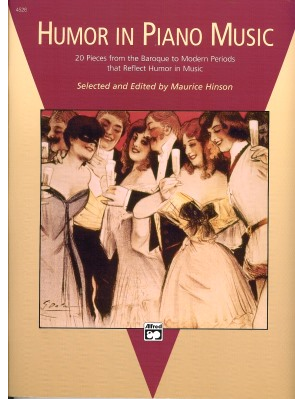 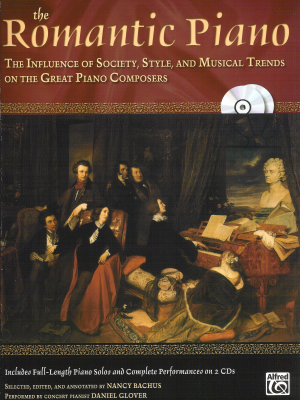 Romantic Piano Masterpieces, Dover ed. 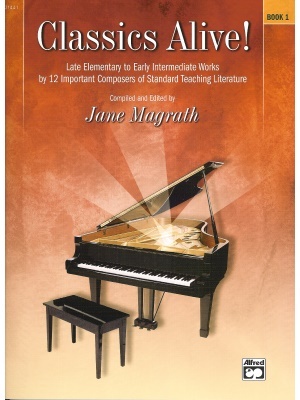 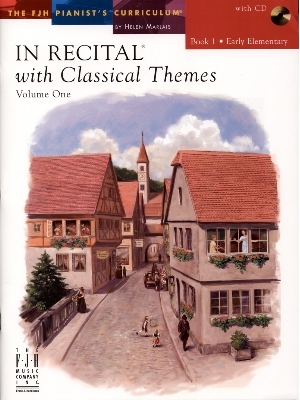 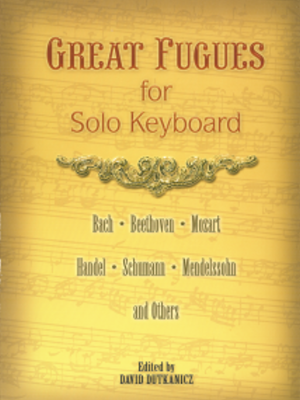 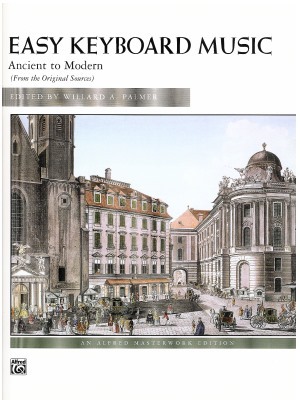 Romantic Piano Repertoire Level 1, Faber Ed. 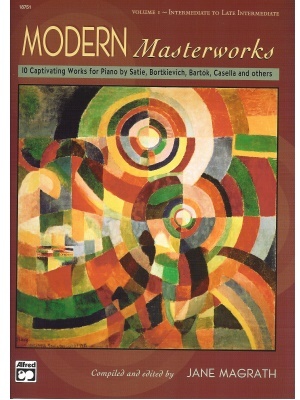 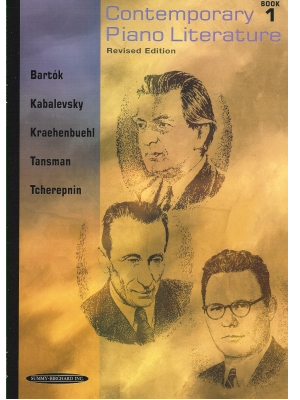 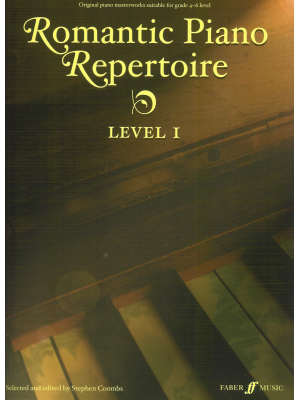 Romantic Piano Repertoire, Level 2, Faber ed. 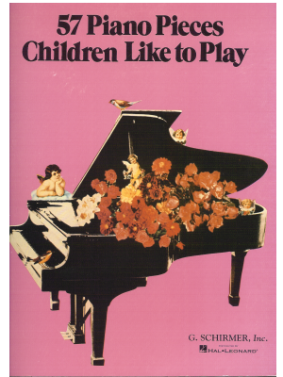 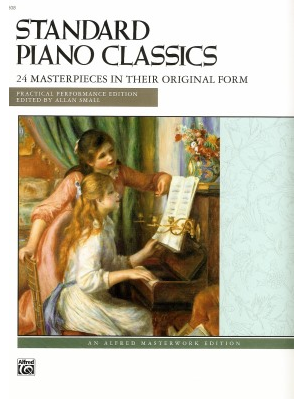 Standard Piano Classics, Alfred Ed.